Reggie Redding will return to the German League after last playing for Alba Berlin. The player has agreed to terms with Sasa Djordjevic’s team for one season. 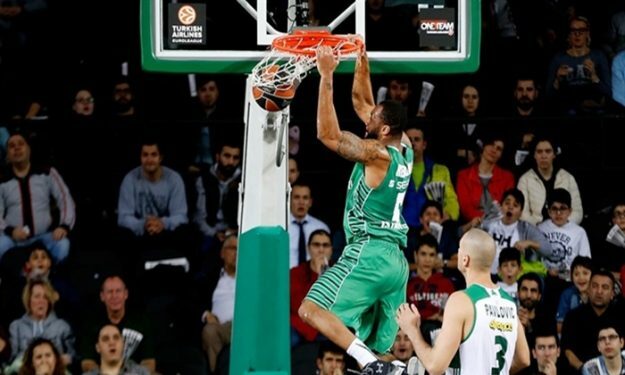 Redding arrives from Darussafaka, where he spent the previous season and averaged 11.2 points, 4.4 rebounds and 4 assists.